The Mercedes engines are quite reliable and durable. Resource without a major overhaul can be up to 500 thousand kilometers. For example, the technical characteristics of the 102 engine Mercedes: volume - 1598 cubic centimeters, a capacity of 102 horsepower, torque 150/4000 n×m, distributed injection, the presence of turbo, in-line arrangement of 4 cylinders, the piston stroke is of 79.5 mm, a suitable fuel AI-95. 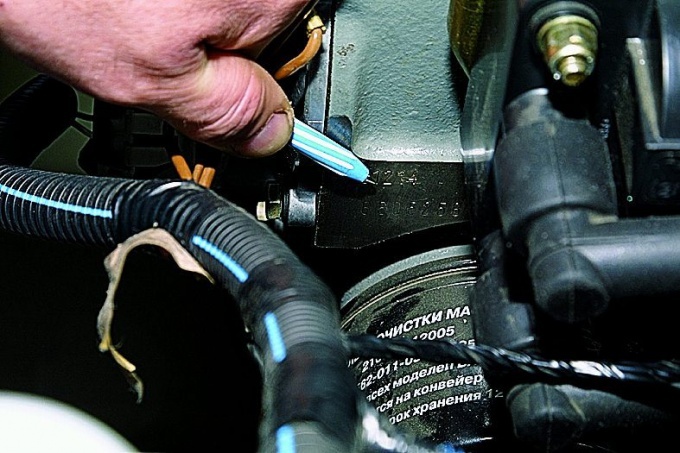 But nothing is eternal, and the unfavorable Russian conditions, especially the temperature changes in winter, leading to the need of engine repair. A sufficiently large number of owners of Mercedes face difficulty in finding the engine number. Its exact location can show not every. For this study some of the features. Marking of the engine number is stamped each car model individually. 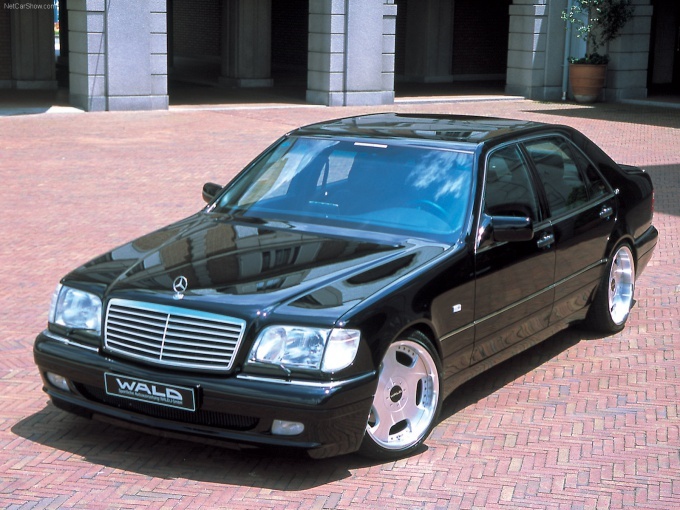 Take the classic version of Mercedes-Benz w124. To check the data, find the model and engine number on left side of cylinder block above the engine mount bracket. Plate paint fixed on the front upper cross beam, to the left of the build plate. It is applied to each car model. Usually the engine number Vistanova or embossed dots on the cylinder block. In most cars of this brand are related to the category until 09.85, "engine" written on the left rear of cylinder block, near the attachment with the clutch cover, in the lower part. Exception - 8-cylinder gasoline automobile engine room need to look behind the head unit compartment side. Almost always number of diesel engines of the Mercedes is to the left of the engine block. M 275 - room is to the right on the cylinder block on the flange side. When buying a domestic car is to check the engine number with the one specified in the documents attached to this vehicle. It can also be useful for the production or removal from the register in state traffic police. How to find the engine number in the car VAZ? The user manual for your car, magnifier, mirror on a stick, flashlight. First of all it is necessary to say a few words about what is necessary always when buying a car to pay attention to the numbers in the documents to the car coincided with the numbers on the body and a power unit. So you reduce the risk to buy a stolen car. You must also pay attention to the integrity of the identification numbers. They should not be traces of mechanical impact. In the car there are several places where you can find the identification number of the body and engine. Open the hood of the car and install it on the stop. Over the left Cup you will see the iron plate that is attached to the vehicle body. It says all the information about your machine. With its help, you can learn the numbers of vehicle body and powertrain of your car, the manufacturer, date of manufacture of the car. Pay attention to the integrity of the plate. Usually it is made from a thin leaf of aluminum. Riveting, which she attached to the structure must be the same size and smooth. The sign should be perfectly smooth, with no traces of mechanical action. Otherwise, it is likely that the numbers of the car were killed. If the label is painted over or covered with a layer of rust, then take acetone and clean it. On the mudguard of the right front fender needs to be embossed vehicle identification number. However, it may not be if the fenders were changed or removed. Also the fenders can be deformed so that the room will not be read. On the floor of the Luggage compartment, you can find embossed a duplicate identification number of the car. Directly number the power unit stamped on the cylinder head. It is usually located above the oil filter. The location of the accommodation of the power unit can be found in the manual of this car. To see the room, you need to use a flashlight and a mirror which is put on a stick. Pay attention to the room. All numbers and letters must be the same size. The edges must be perfectly smooth. The depth should be the same. If the room is shaded or corroded, you should clean up this place before metal.